Give me your attention as we learn something new about the PROPHETIC. Many have gone to PROPHETIC meetings, but nothing new seems to be adding up to their lives and the PROPHETIC is gradually loosing value in their lives. Today I want to encourage children of God online to be attentive as the HOLY SPIRIT reveals an aspect of the PROPHETIC WORD. Beloved, the PROPHETIC is a very important topic. You need to understand and know how to handle it. Lots of saints desire the PROPHETIC. Lots of saints wants to hear the PROPHETIC. Nevertheless, the manifestation of the PROPHETIC seems to be the problem in our Christian life today. The PROPHETIC is the expression of the ways of God which culminates in the acts of God. When you discover the ways of God through the prophetic, you command the acts of God at will. The responsibility of the PROPHETIC is to convey the thoughts, intents and purpose of God concerning a people, a place or a situation. The PROPHETIC also gives us insight into the plans or schemes of the enemy and how to handle them. 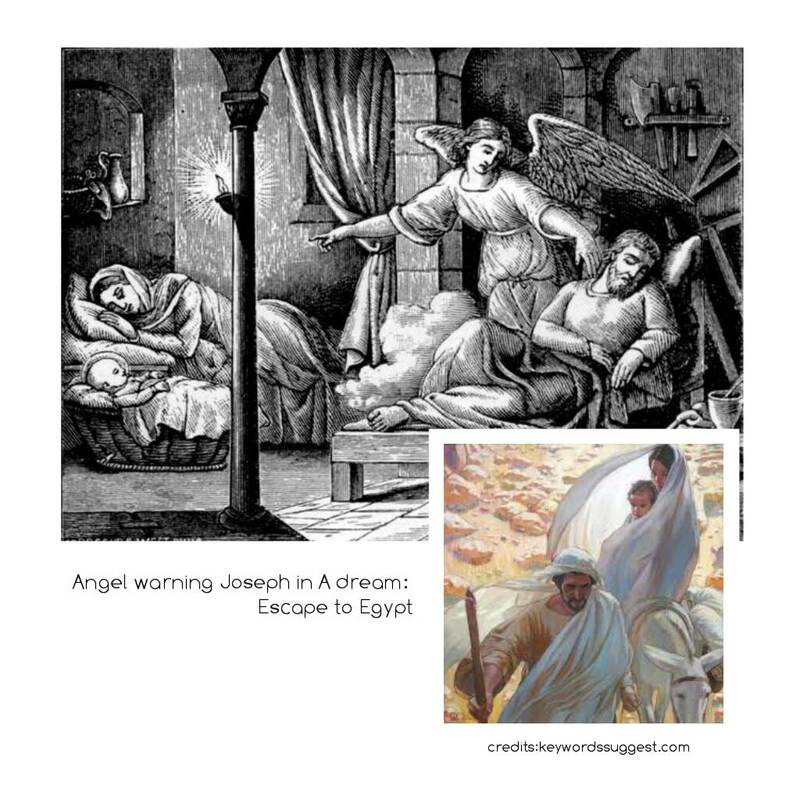 An example is when a vision was given to Joseph to take Mary and baby JESUS away to Egypt to prevent the enemy for reaching the Savior. Now let's go down to some keys about the PROPHETIC. (1)THE WISDOM OF VALUING THE PROPHETIC WORD. a. HOW DO YOU VALUE THE PROPHETIC? b. WHEN THE PROPHETIC IS GIVEN TO YOU, HOW DO YOU RESPOND TO IT? c. DO YOU JUST LOVE TO HEAR THE PROPHETIC FOR HEARING SAKE OR YOU ACTUALLY VALUE IT? Prophetic words are words of divinity declared by humanity. When you receive a prophecy, place value on that word. If GOD says, "you will go to school"; go buy school forms! If GOD says, "you will become a man of GOD"; find a local church and start serving there. If GOD says "you will Marry!" you better stop fornicating and be modest and live like a responsible Christian. It's very vital you place value on the PROPHETIC. How you treat it determines its manifestation in your life. What PROPHECY did you receive which seems not to be coming to pass? The question is HOW DID YOU VALUE IT? There are some Christians who only like to hear the PROPHETIC but fail to value them all the time so they have become confused and even blame some prophets but most of the time its not the fault of the prophets who gave the PROPHETIC but the RECIPIENT (receiver) of the PROPHETIC. but yet it's possible he/she did receive the PROPHETIC. So, people of God, how can you enforce something you don't even remember in prayer? How can you specifically pray on that PROPHETIC MESSAGE? It's natural, you can't give what you don't have. Beloved, God richly bless you and sustain you as we embark on the PROPHETIC study to uncover the truth. We spoke on one key, I pray God permits us to speak on the other two keys soon. Before then keep living a holy life and in case you are on this spirit filled platform and you still haven't given your life to JESUS CHRIST, pray this short prayer and become born again. "Dear Lord JESUS, I thank you for finding me and I declare I'm a sinner and I believe you died and on the third day arose. Come into my heart and dine with me and accept me into your flock and write my name in the book of life. 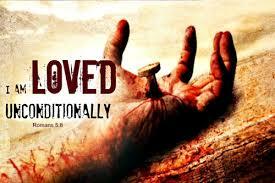 I declare I'm saved and Christ is my Savior. Hallelujah! Amen!" Beloved, if you prayed this prayer know that if death takes you to the seat of judgment you have eternal life. Congratulations!!! Find a Bible believing church closer to you and fellowship with them in Christ and get baptized. May God Almighty bless and protect us all In JESUS' name. Amen.